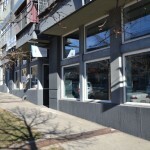 Home » Properties » Warehouse for sale – 4240 Kearney St. Warehouse for sale – The property has been recently subdivided and 4200 Kearney Street is no longer available. 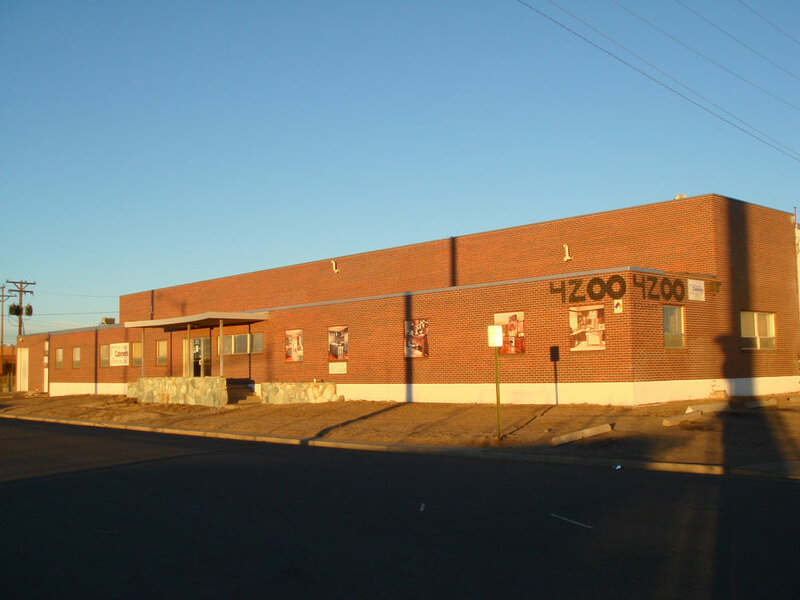 4240 Kearney Street is a 19,704 square foot warehouse that is zoned I-B and has construction documents approved by the City and County of Denver for a grow facility and permits are ready to be pulled. In addition, 2,500 kva, 6,000 amps, 3 phase, 480 v transformer has been approved by Xcel Energy. Xcel’s lead-time to install is approximately 8 weeks. Concrete block building with Rubber Roof. 17 1/2 foot ceiling height with clearance of 16 1/2 feet at the rafters. Phase 1, Building Inspection, Survey, Sewer Line Inspection, all Due Diligence work completed. 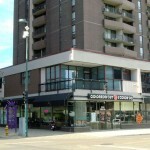 Retail Space for sale Brooks Towers, 1020 15th Street Retail space for lease in LoHi 2525 15th St.